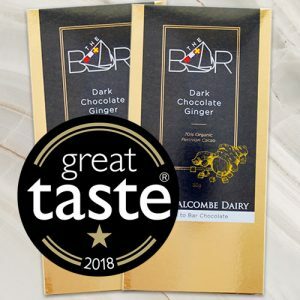 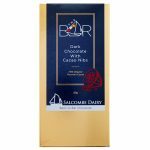 Salcombe Dairy Stem Ginger Ice Cream produced by Salcombe Dairy, based in Salcombe has been awarded category winner within Desserts & Puddings, in the Café Quality Food Awards, presented by former Pop Idol winner Gareth Gates. 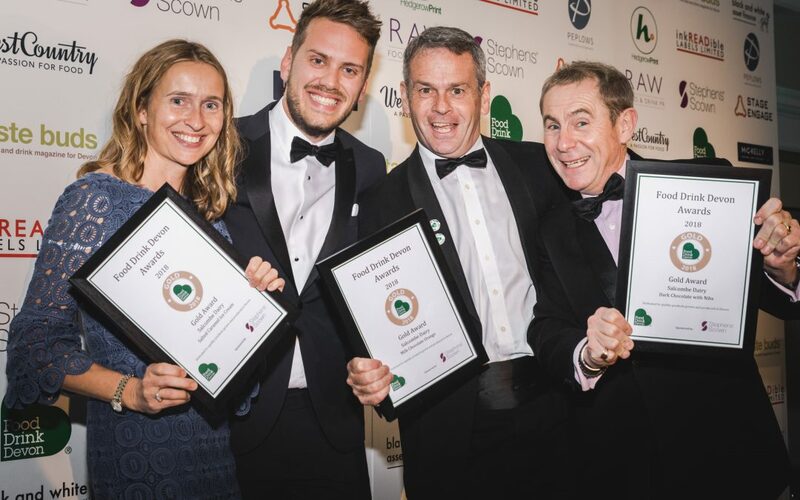 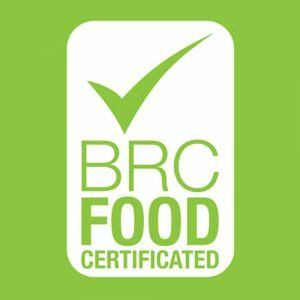 The awards recognise the increasing demand for quality own-label and branded ranges at affordable prices in the retail and catering channels. 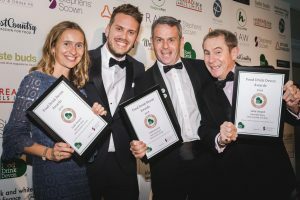 The winners were announced on 21st October 2016, at Marriott Grosvenor Square at an exclusive breakfast briefing. 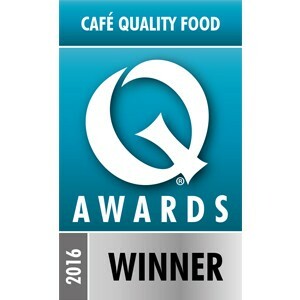 The Café Quality Food Awards are sponsored by Graphic Packaging International and Sacla.